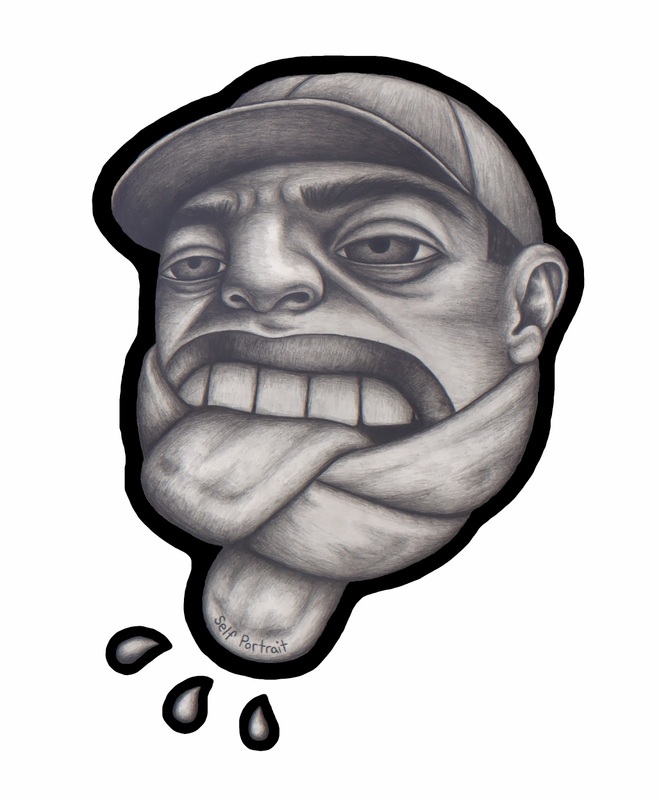 Here is a little lick of SELF PORTRAIT. I contributed art for this rap/hip hop group. Looks like things are moving along smoothly. I'm looking forward to the debut album! The art for SELF PORTRAIT. Hello friends! 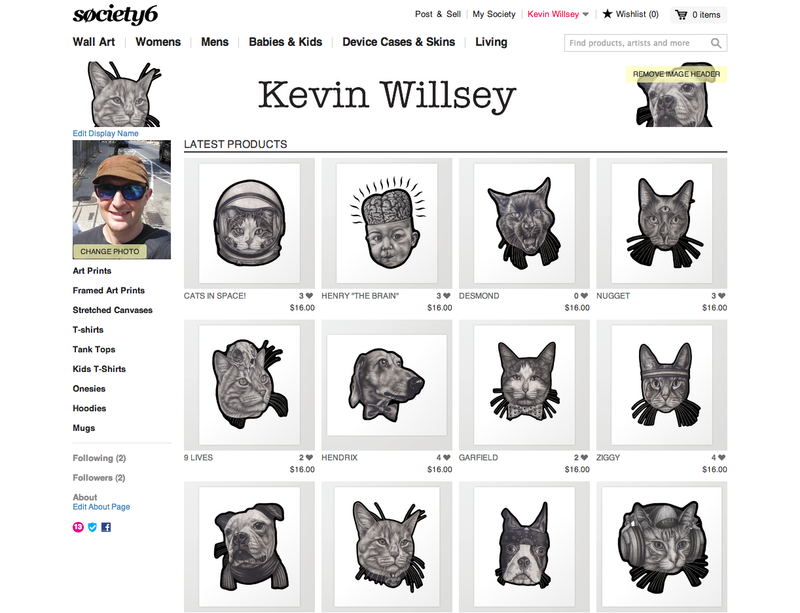 In case you don't know, I'm on Society6.com. Check it out. 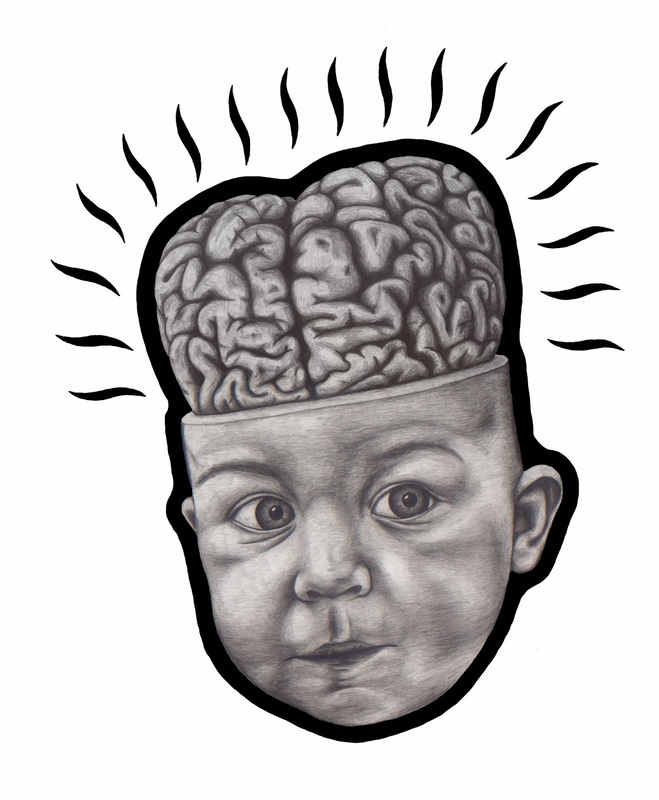 I have lots of art on there that you can get on t-shirts, mugs, stationary, or just as a print. Enjoy! NASA has nothing on CASA. That's right, Cats Aeronautics and Space Administration. Cats in space! Take a good look, cats are the way of the future. Get on board people! This cat, Rocky, is going to outer space to touch the stars. The magical mystery tour has left earth. 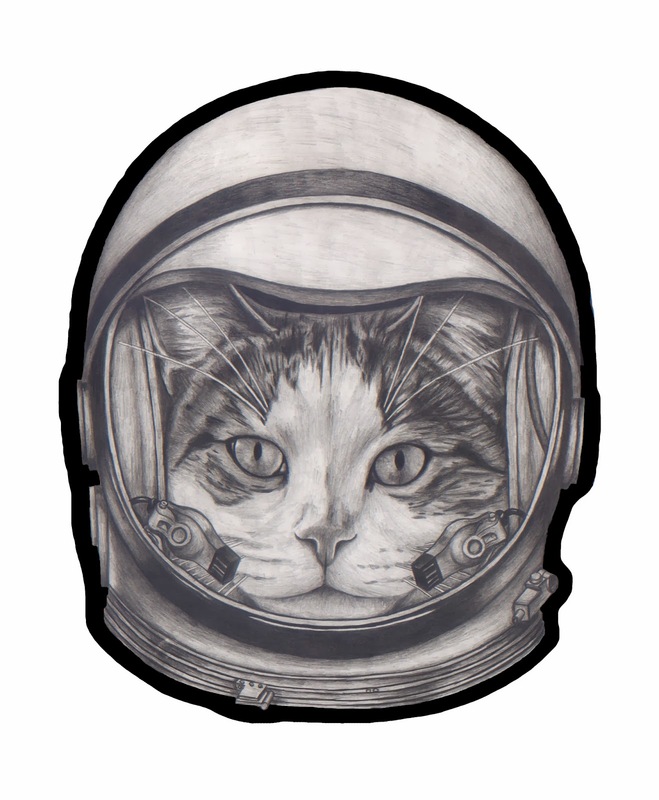 On a side note, United Stare Air Force actually has done studies of cats in zero gravity. I am on Facebook. For all those who didn't know, now you do! 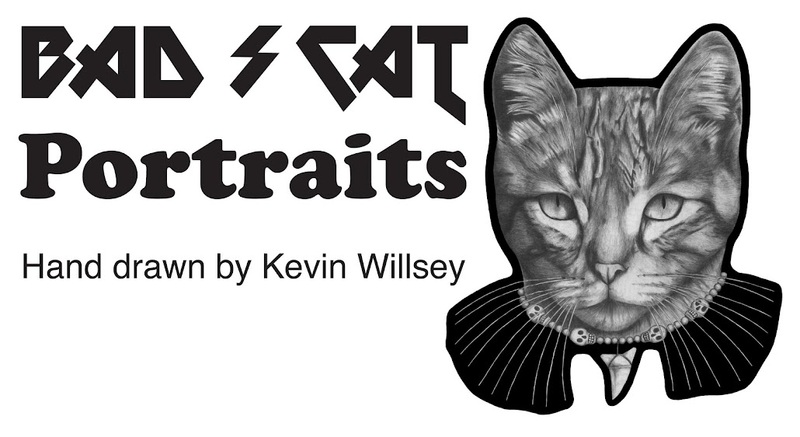 Get your daily feed of portraits by me, Bad Cat Portraits (aka Kevin Willsey). I have taken on another portrait drawing that isn't of a pet. It's a baby! A friend of mine contacted me to do a portrait of her baby. She said do whatever you like, nothing typical. I was up for the challenge and drew this, Henry "the brain". Enjoy. 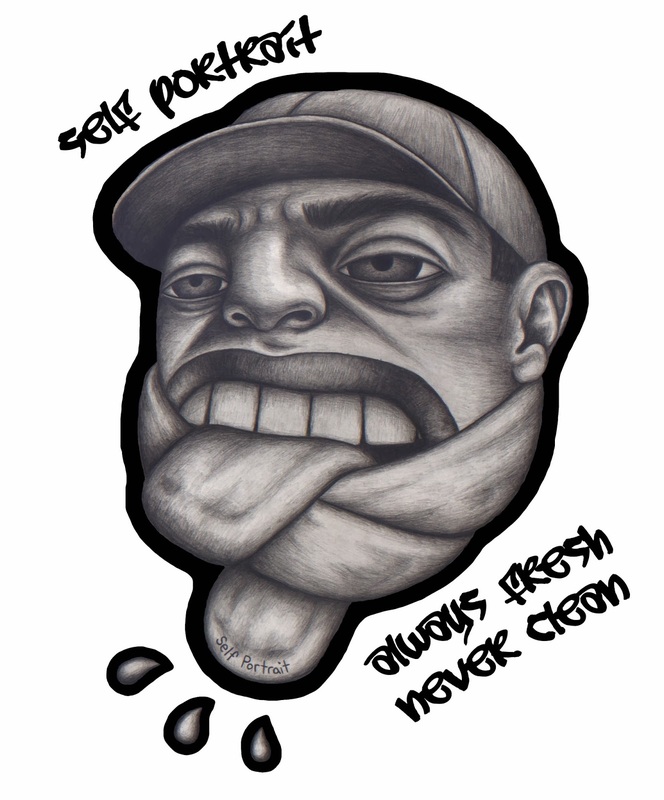 Recently, I was asked by a buddy of mine to work on art for his hip hop band called Self Portrait. Self Portrait is a fresh hip hop group of 3 cleaver dudes. Do what ever you want, they asked of me. Sometimes it can be hard to just draw and come up with an idea. After doodling in the sketch book for a bit of time, I had an idea pop up. They have got style and I wanted to show that in my art. I hope it all comes together. Look for their new album to come out in the near future, "always fresh, never clean." Enjoy! This is the art with font added to it. This isn't the final cut, but an idea of what it may look like.